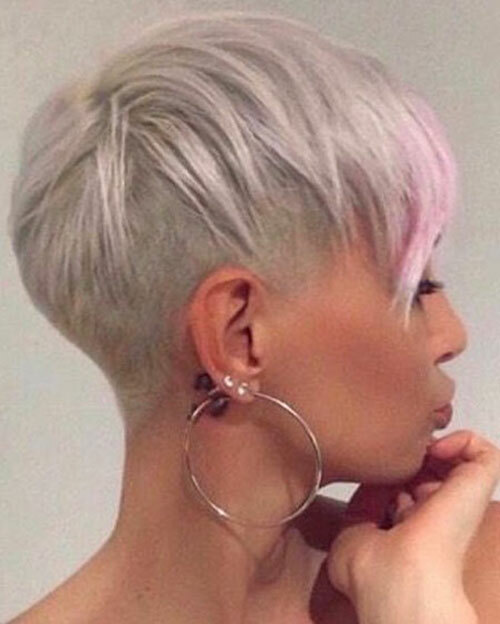 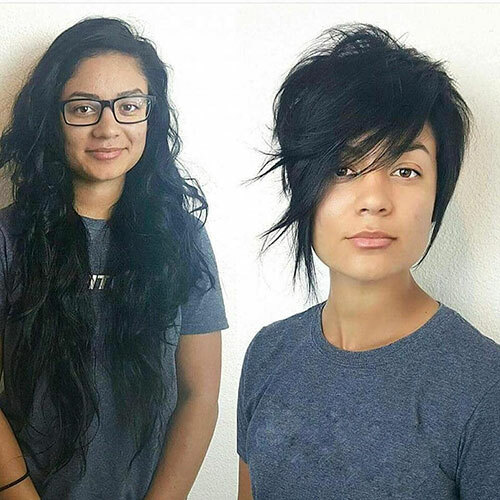 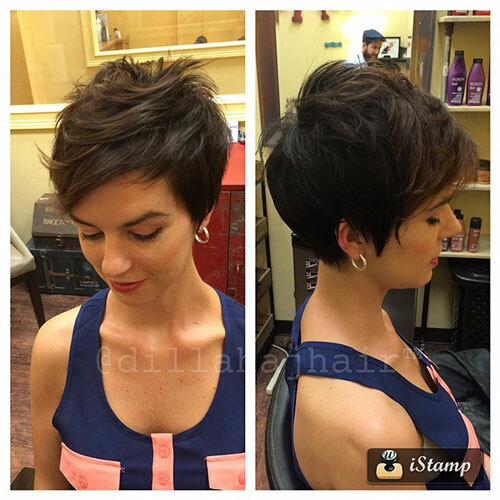 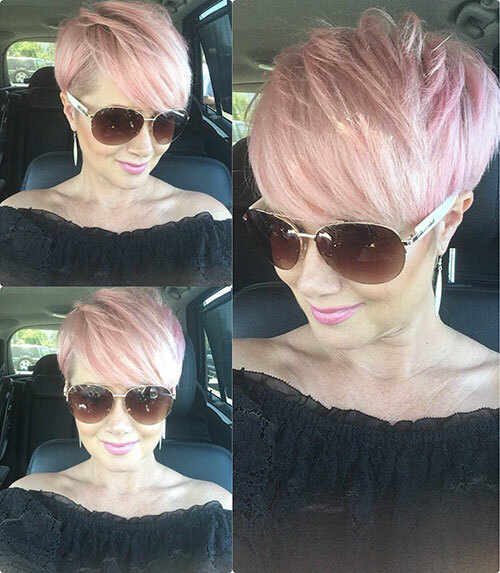 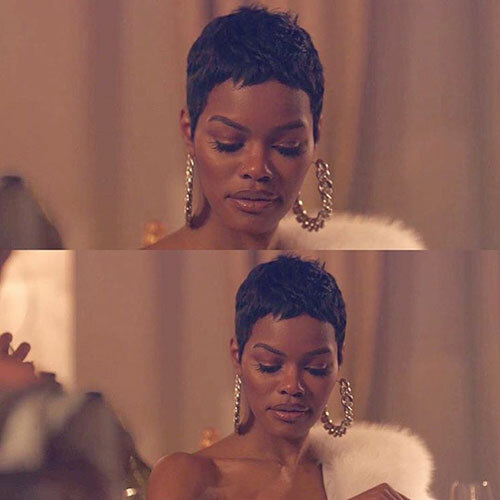 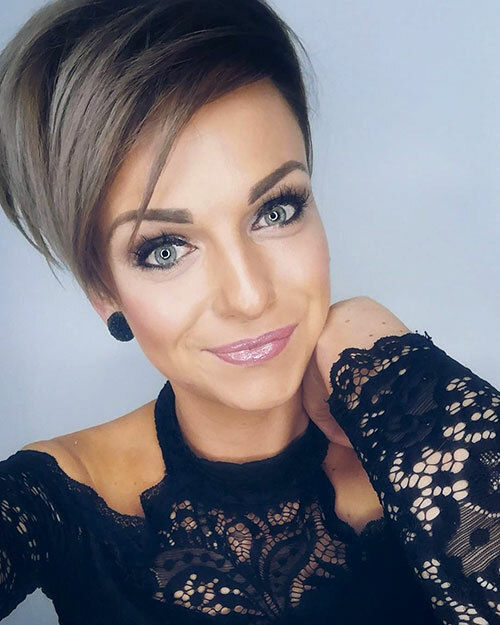 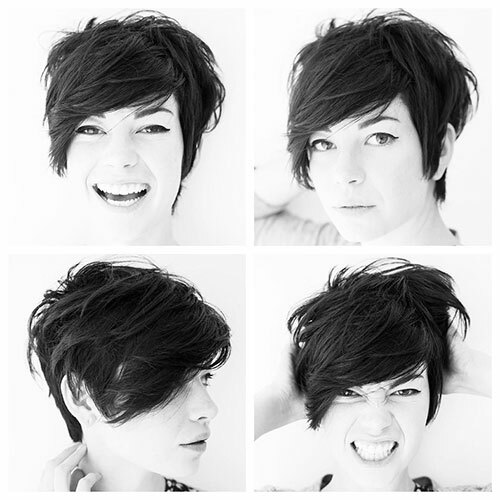 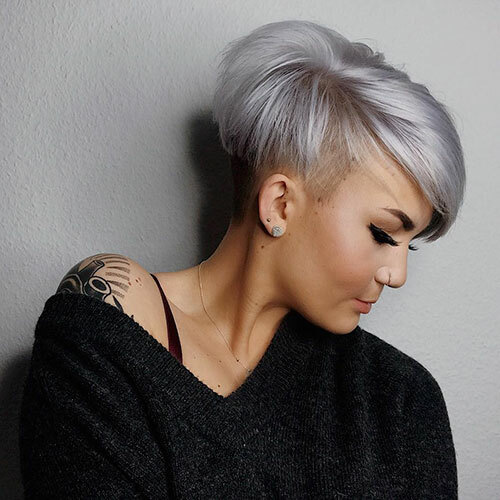 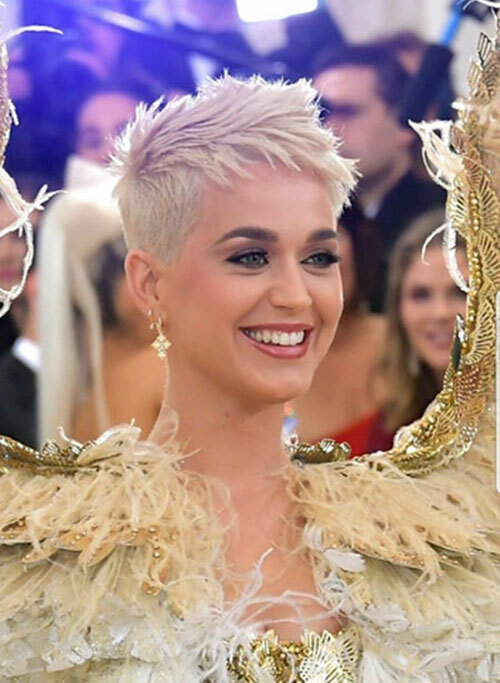 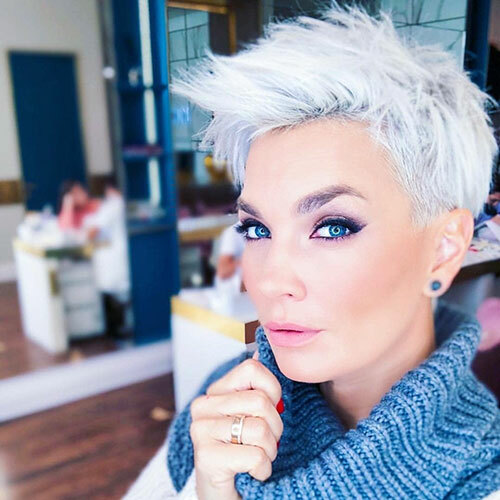 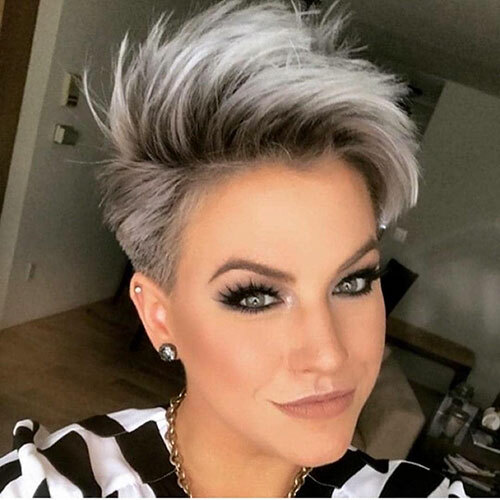 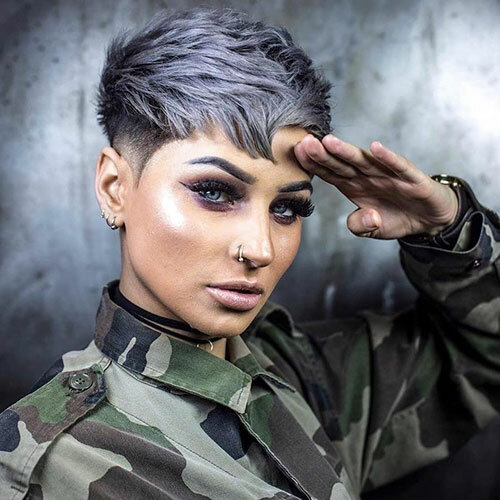 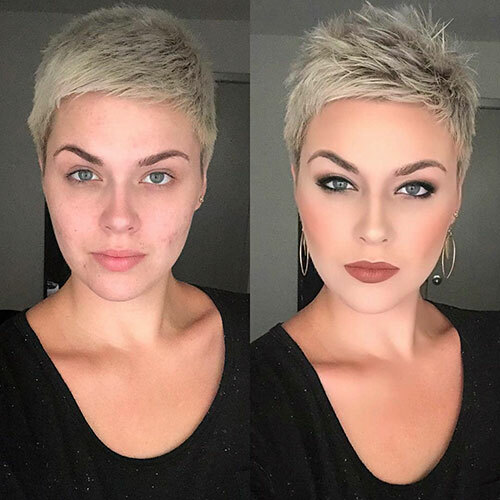 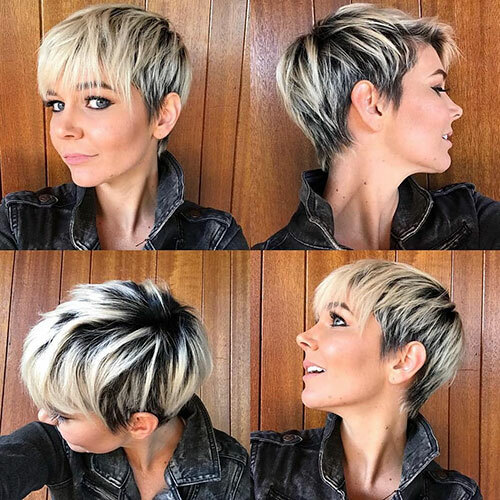 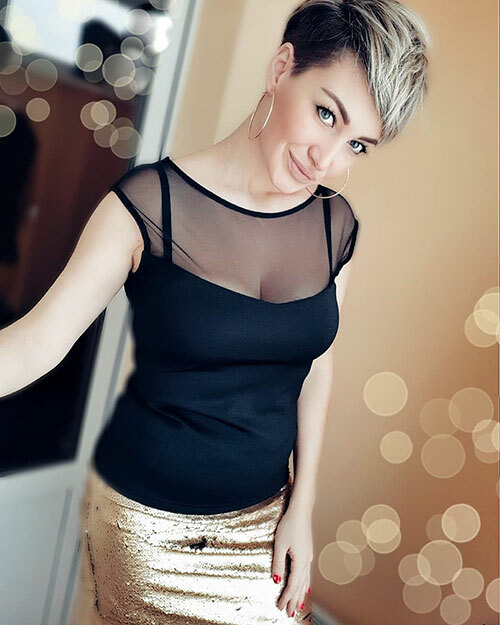 If you are interested in getting your hair cut into a pixie haircut there are several considerations you need to take into account before actually going under the scissors and having it styled. 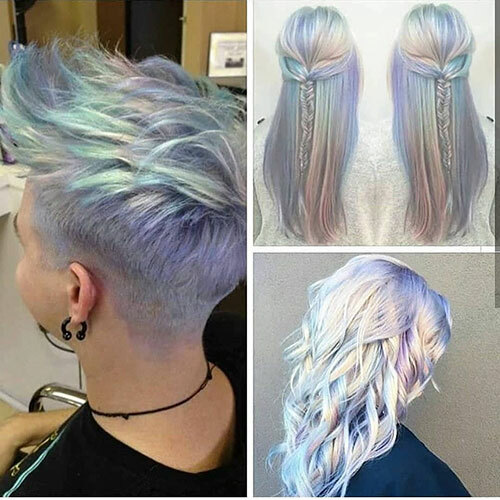 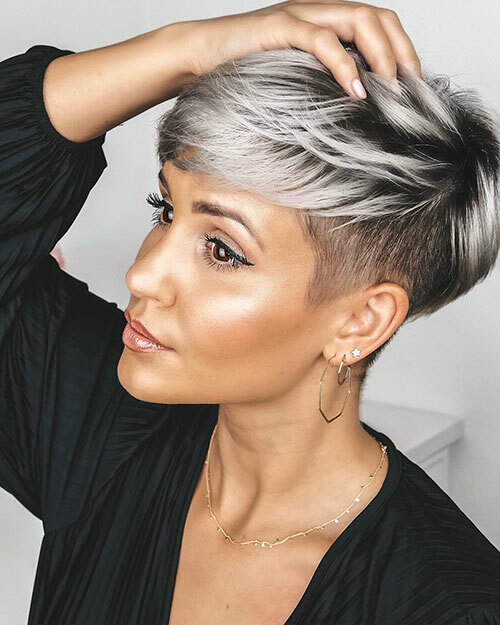 Your hair is something that people can see about you from the outside and because of that, you want it to look as good as possible while still fitting into a style and shape that you want. 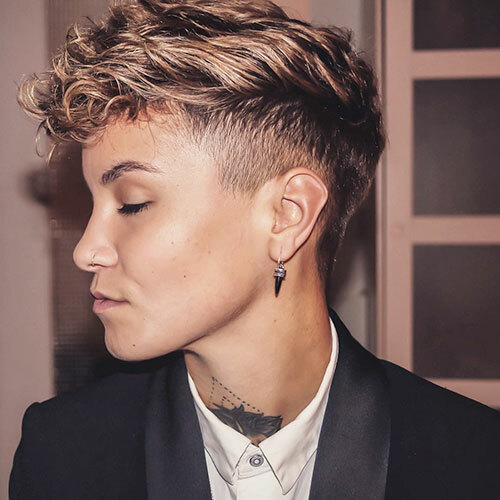 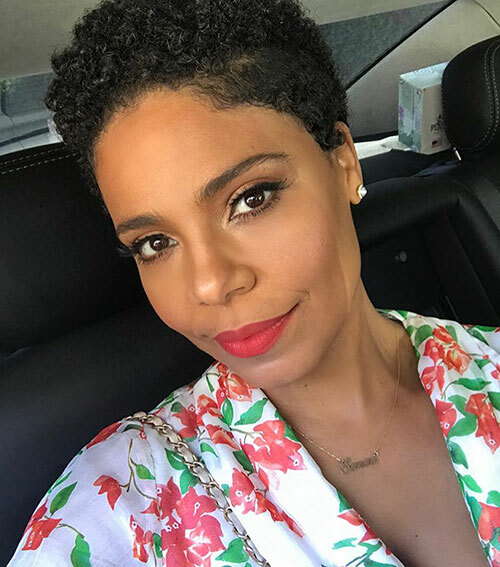 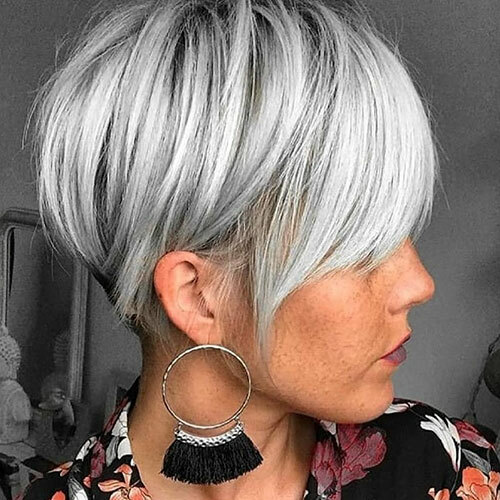 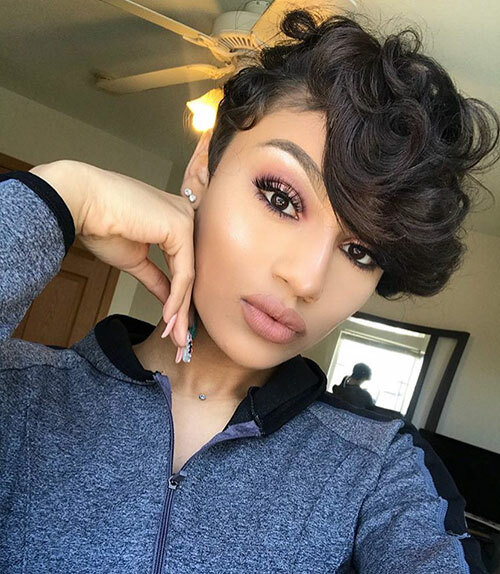 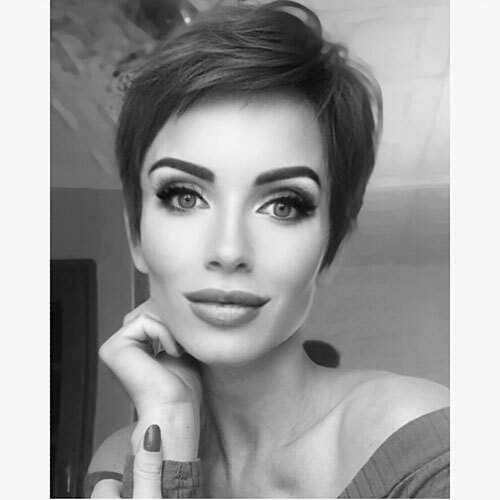 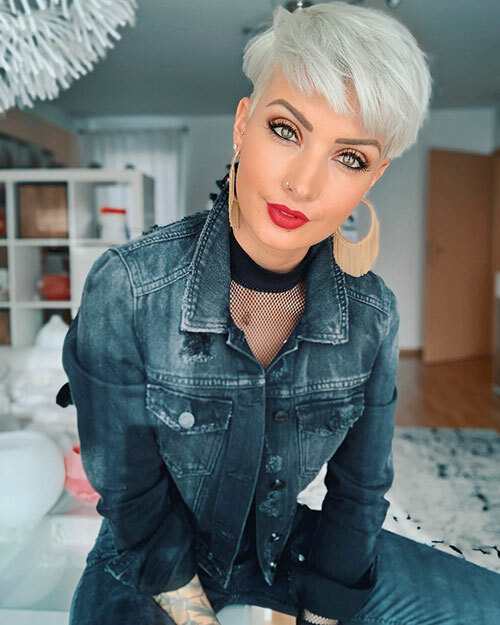 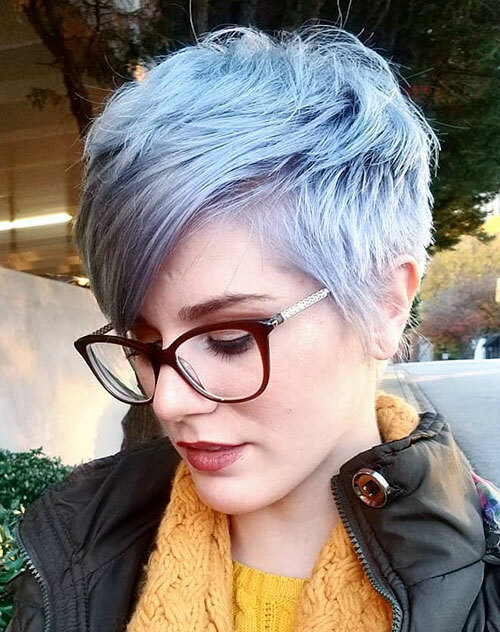 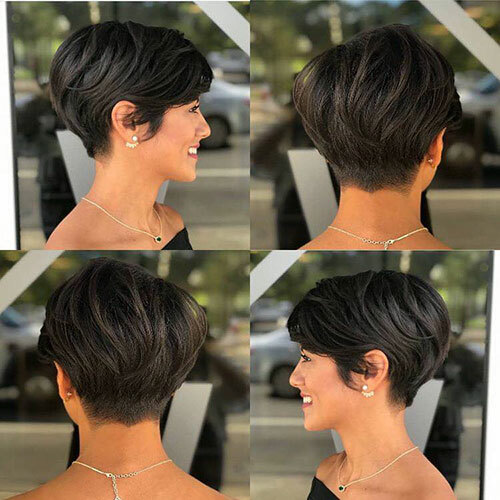 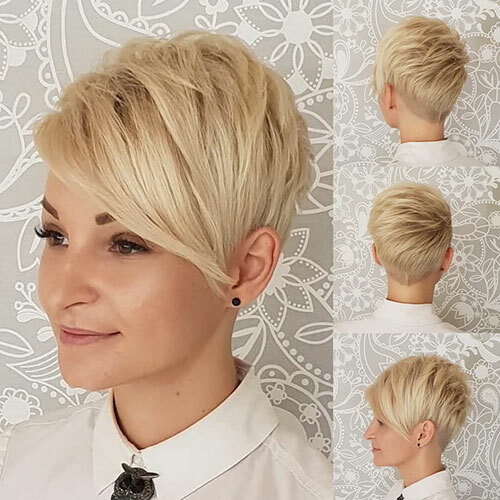 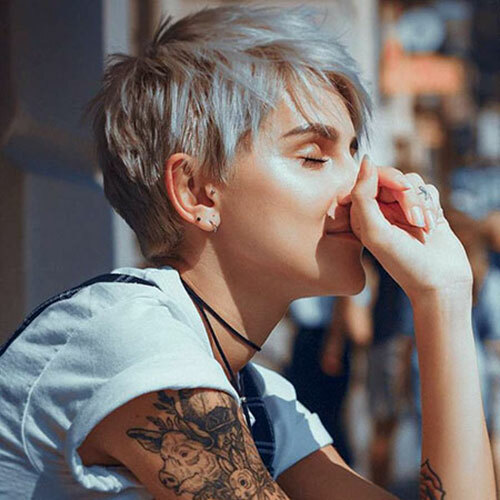 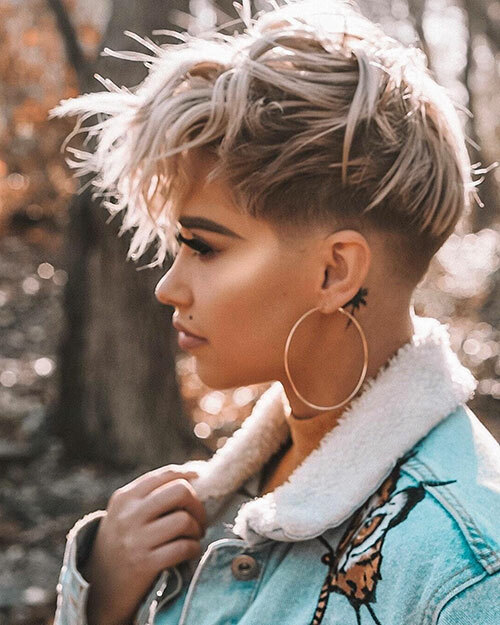 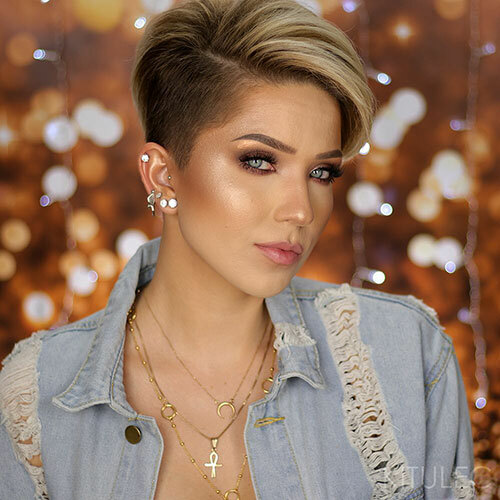 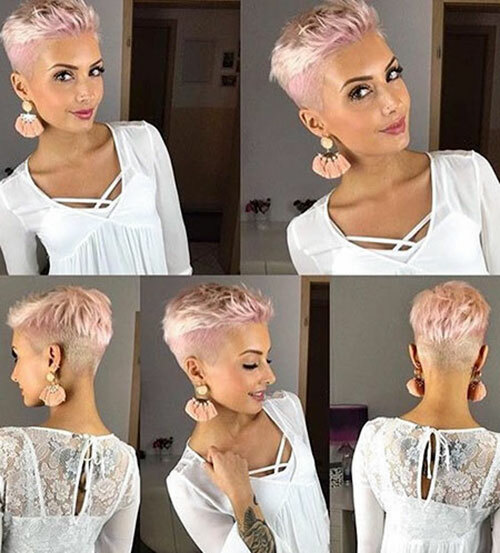 Here are some pictures of the top pixie cut ideas for 2019.